A small twist to a regular dish always makes it interesting! 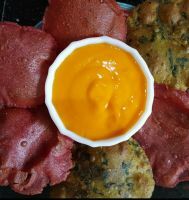 When I made these beetroot pooris, my family loved the bright colour and taste. Beetroot has a lot of health benefits. 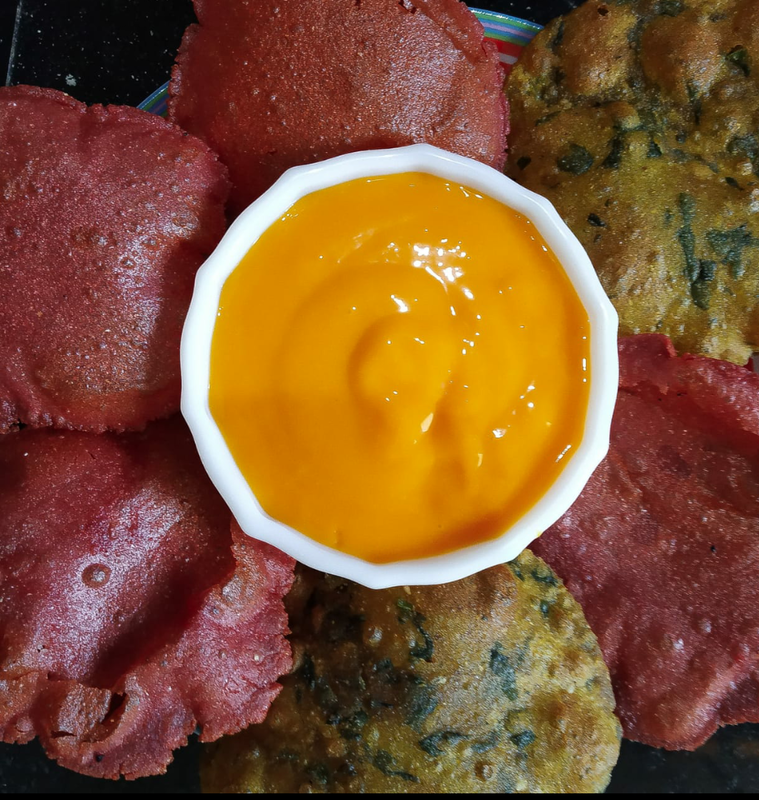 I used jowar flour and beetroot powder for this recipe. In a 2 Ltr pressure cooker add all ingredients except jowar flour. Cook for a whistle. Open, knead briefly and divide them into small balls. Roll them into small pooris and deep fry them in oil. 1. 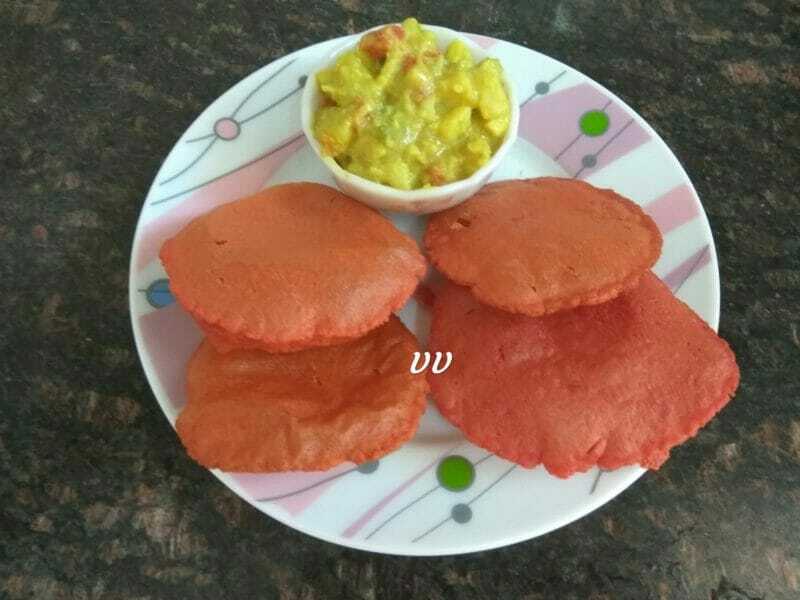 Beetroot puree can also be used. In such case, adjust water accordingly. 2. *Please check Autolysis to know more about this technique. Sunday lunch. Sumptuous. Thanks Vijaya. Your puris look wonderful! Thanks so much for sharing your experience.